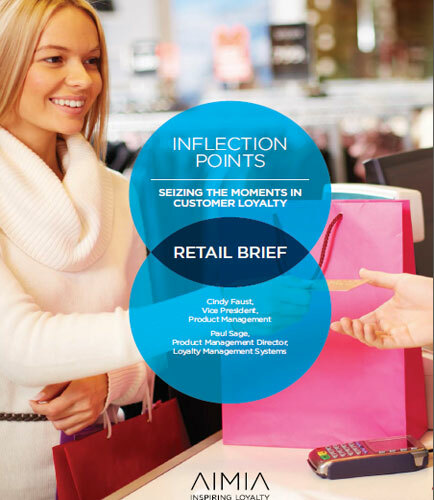 "Inflection Points: Seizing The Moments In Customer Loyalty"
In today’s recovering global economy, identifying and positively influencing these loyalty moments of truth- the inflection points, has become our singular challenge. 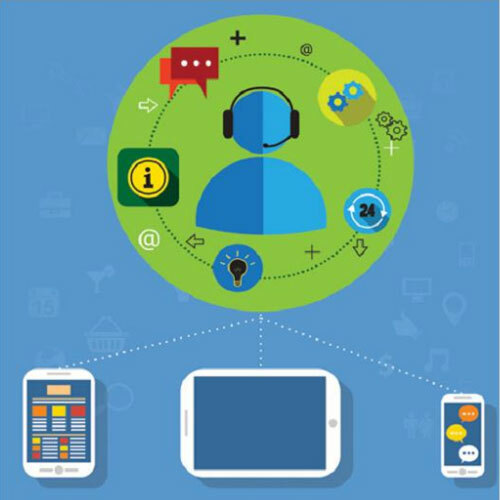 Every customer interaction can make or break the relationship with your brand - from the first encounter with your brand, through the first purchase, at each touch point one encounters in your loyalty program, and into each post-purchase service encounter. In this whitepaper, recognize the most important inflection points along your customer journey from curious newcomers to brand loyalists. What are the 10 most important loyalty moments of truth? How to identify and act on these inflection points with relationship-saving tactics? What are the guidelines for getting them right? What are the ways with which you can help foster customer advocacy? How to avoid dropping the ball with inflection points? What are the best practices to receive the full benefit of increased loyalty through the redemption experience?